MONDAY, Feb. 26, 2018 (HealthDay News) -- There's no evidence of a link between hormonal birth control and depression in women, researchers report. "Depression is a concern for a lot of women when they're starting hormonal contraception, particularly when they're using specific types that have progesterone," study lead author Dr. Brett Worly said in a news release from Ohio State University's Wexner Medical Center. "Based on our findings, this side effect shouldn't be a concern for most women, and they should feel comfortable knowing they're making a safe choice," Worly said. He's an assistant professor of obstetrics and gynecology at Ohio State. "Adolescents and pregnant moms will sometimes have a higher risk of depression, not necessarily because of the medicine they're taking, but because they have that risk to start with," he said. "For those patients, it's important that they have a good relationship with their health care provider so they can get the appropriate screening done -- regardless of the medications they're on." 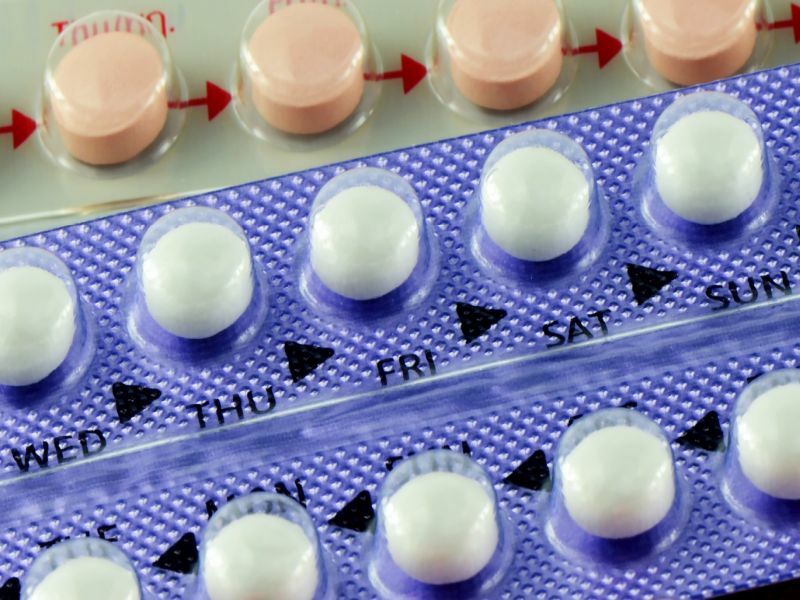 The researchers said they searched thousands of studies and focused on 26 involving progestin-only hormonal contraception (such as the so-called mini-pill, which contains no estrogen) and depression. The studies included women of all ages, including those who did and did not have a history of depression. "We live in a media-savvy age where if one or a few people have severe side effects, all of a sudden, that gets amplified to every single person," Worly said. "The biggest misconception is that birth control leads to depression. For most patients, that's just not the case." Nearly 37 million women in the United States currently use birth control, according to the researchers. About 67 percent of them use hormonal methods. Women need to have open and honest discussions with their doctors about which birth control options work best for them, Worly advised. The study findings were published online Feb. 26 in the journal Contraception.